When you edit a Master Aero, once you click the save and close button, all unchanged occurrences are updated as well. So, how can you tell if an occurrence has been changed? On the Edit Master Aero screen, scroll down to the bottom and click on the Aeros tab. The column on the far right will tell you whether or not the occurrence has been changed. Note that while a NotStarted status is usually the same as not "changed", that is not always true. If an Aero is edited but not started, it will be marked as "changed", while still having a status of NotStarted. 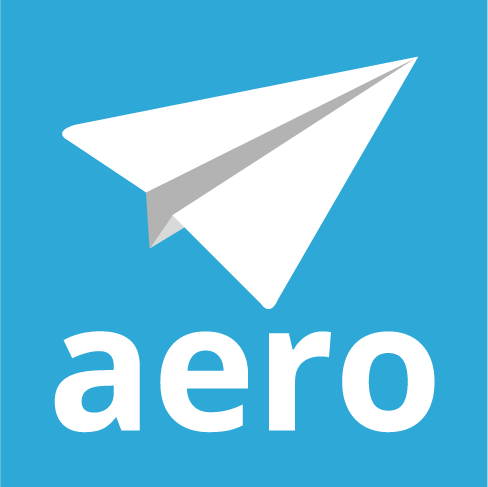 I deleted an Aero Template by Mistake! How can I get it back!